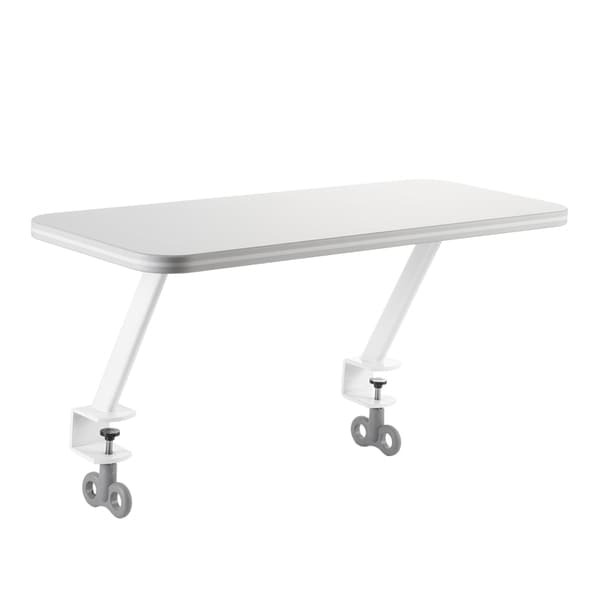 Extend the abilities of your TCT Nanotec desk by adding this easily assembled side shelf. Create a more organized space for work with this extra shelf. "really 1.25 inches high? what is the distance from the surface of the desk to the top or bottom of the shelf.."
Unfortunately we were unable to find the answer to your question. If an answer is received in the future, you will be update via email. Allied Brass Montero Collection 22-inch Glass Vanity Shelf with Integrated Towel Bar - 22"